The last time we visited this park and reserve was back in 2002, so my notes on the amenities, trail conditions, etc. may be a bit dated. 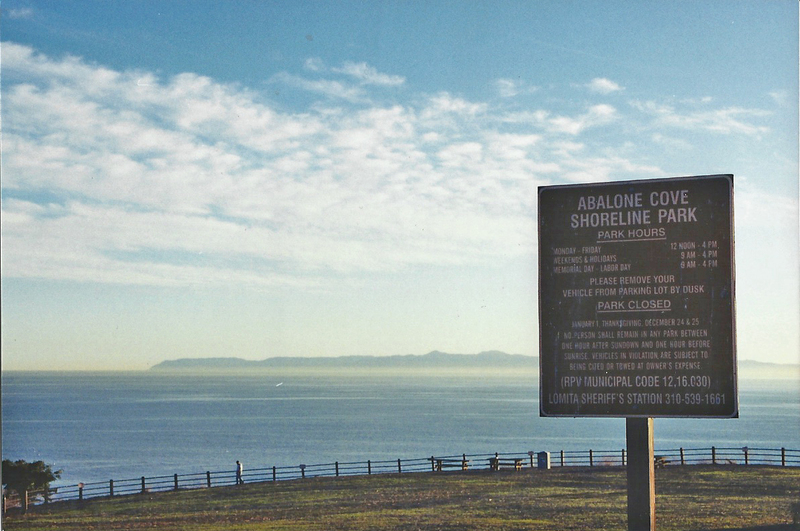 Abalone Cove is one of 10 reserves in the 1,400 acre Palos Verdes Nature Preserve area owned by the City of Palos Verdes. 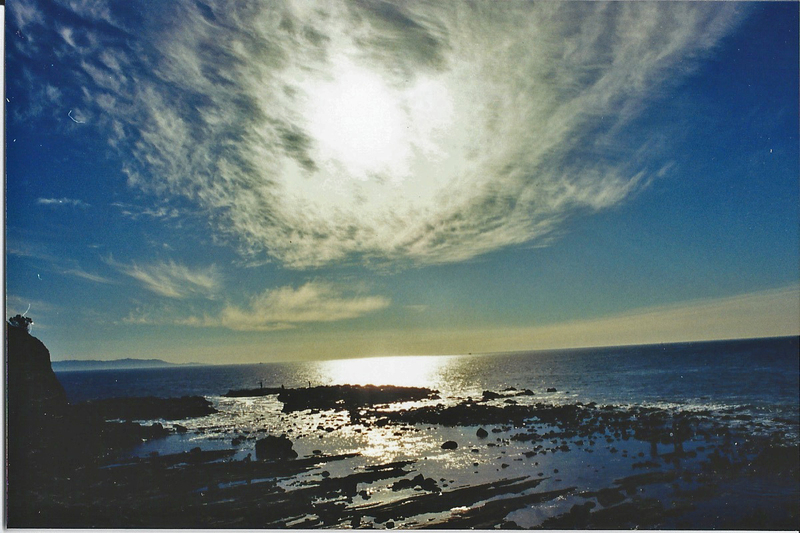 The vistas of the Pacific Ocean from the bluffs are gorgeous and the tide pools will keep you riveted with their teeming marine life. I recall that we had to walk down a rather long dirt trail from the parking area to the beach, and the 'beach' actually consisted mostly of large cobbles rather than sand, which made for rather slow walking. 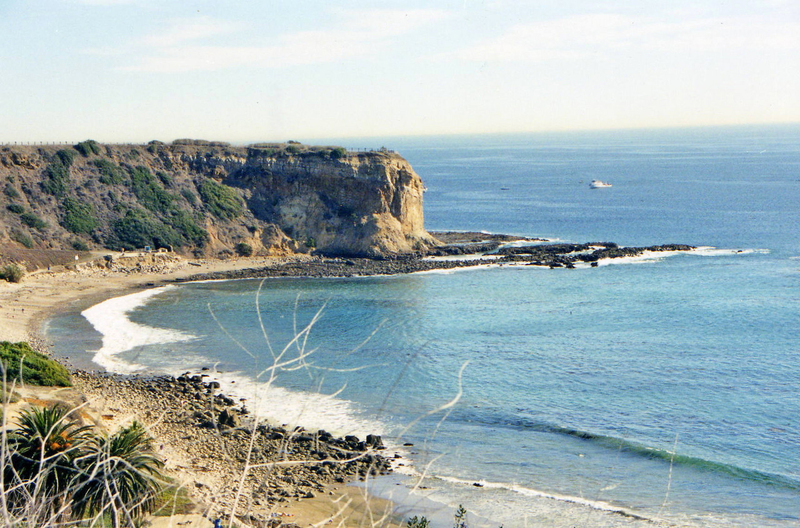 Regardless, a spectacular, family-friendly coastal destination in Southern California for a day trip. 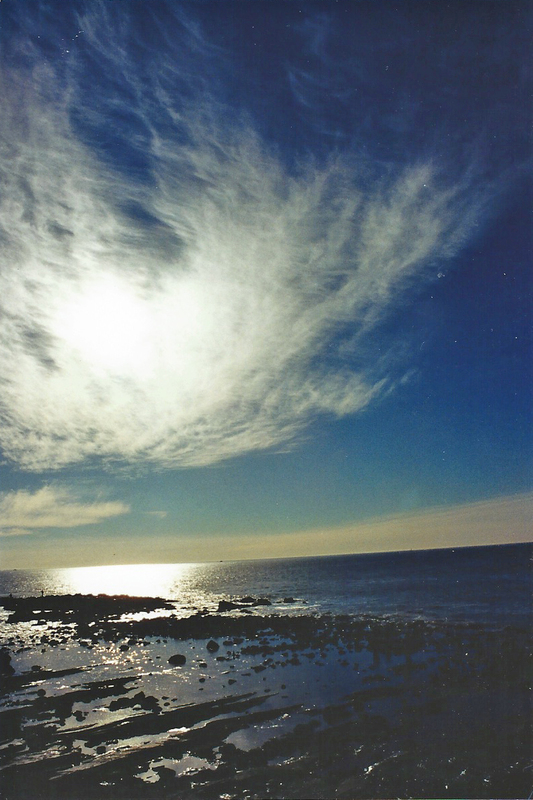 11/16/02 View from Portuguese Point. 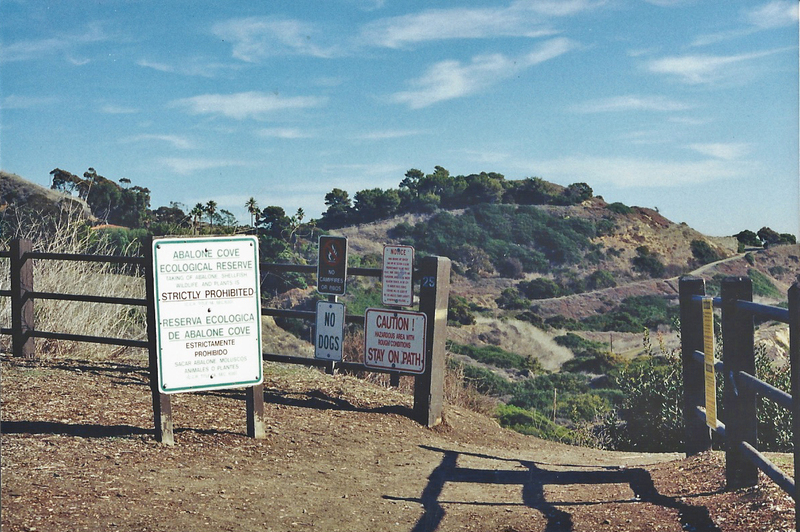 11/16/02 Trail from parking area to Abalone Cove Beach. 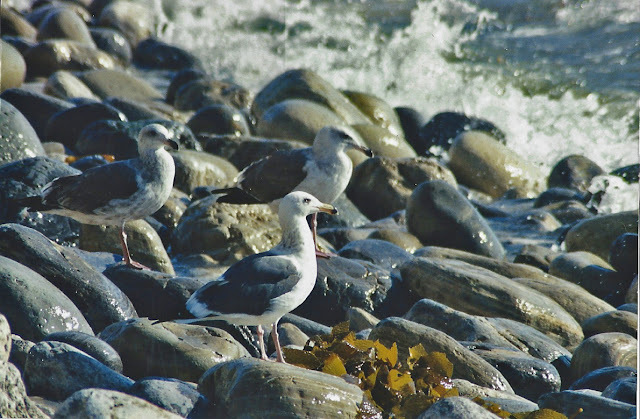 11/16/02 Western Gulls (Larus occidentalis) along the shoreline. 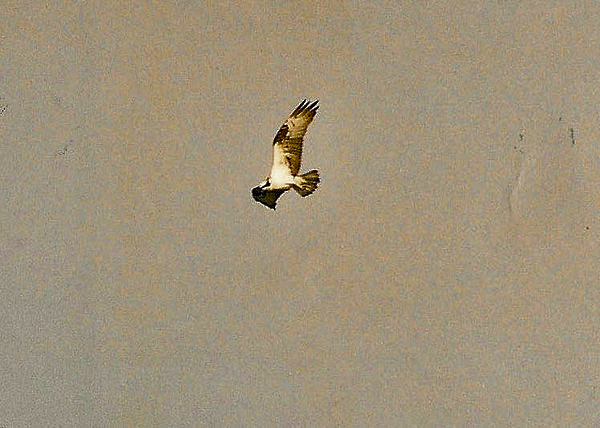 11/16/02 Red-tailed Hawk (Buteo jamaicensis). Abalone Cove. 11/16/02 Osprey (Pandion haliaetus). 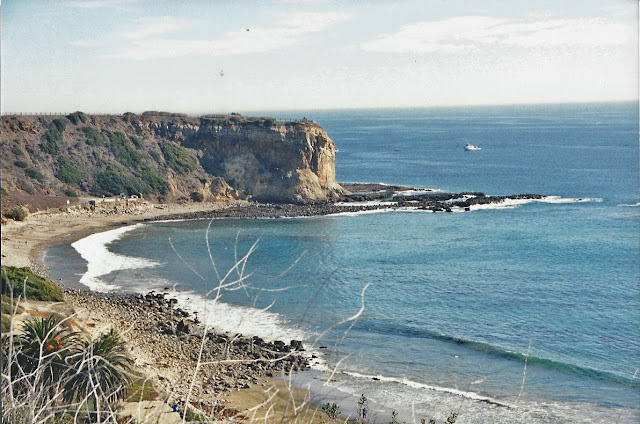 Abalone Cove. 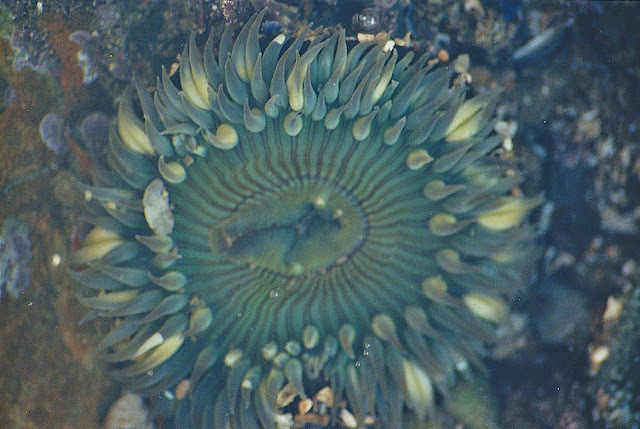 11/16/02 Giant Green Anemone (Anthepleura xanthogrammica). Abalone Cove. 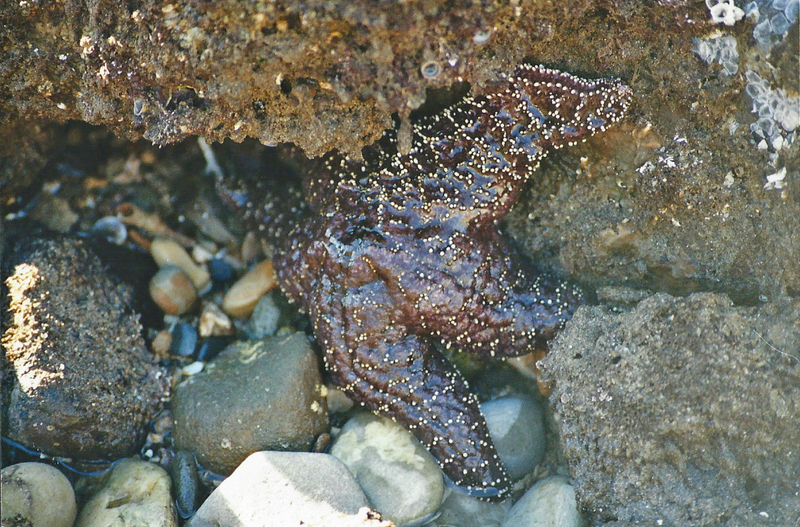 11/16/02 Ochre Sea Star (Pisaster ochraceus). Abalone Cove. Directions: 5790 Palos Verdes Drive South, Ranch Palos Verdes, CA 90275 (across from Wayfarer's Chapel). Road Conditions: Palos Verdes Drive South is a paved 2-lane road along the coast. Trail Conditions: Dirt trail down from park to the shore and tide pools at Abalone Cove & Portuguese Point. 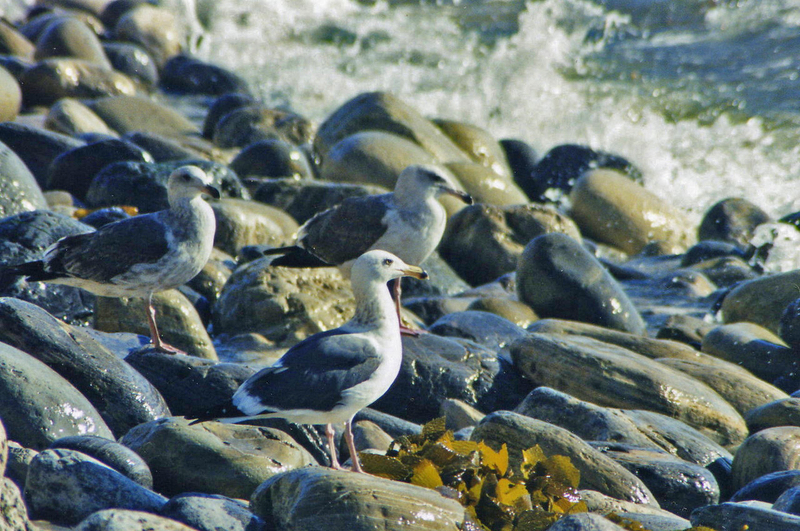 Large cobbles along the shore make for slow hiking, but generally not slippery. Wear sturdy shoes. 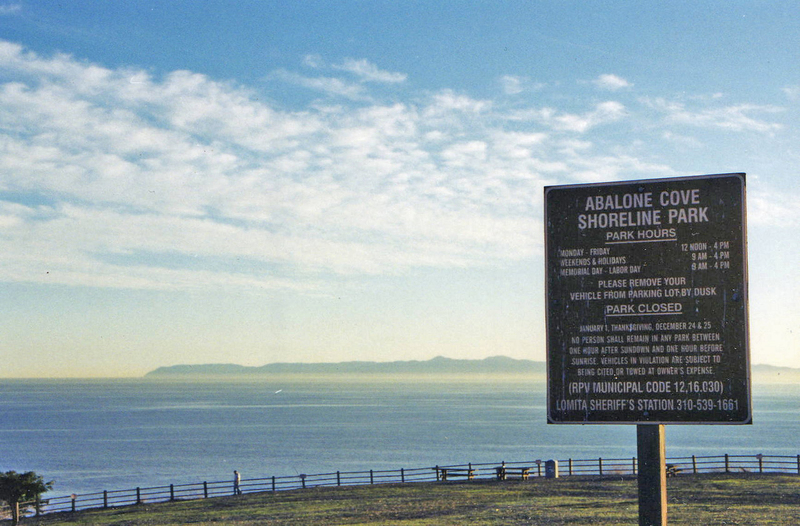 Amenities: Picnic tables & restrooms at Shoreline Park. Port-a-potty only at Portuguese Point. Fees: $5.00 per car at parking area. Hours: 12pm-4pm M-F; 9am-4pm Sat-Sun; closed Jan. 1, Thanksgiving, Dec. 24-25. 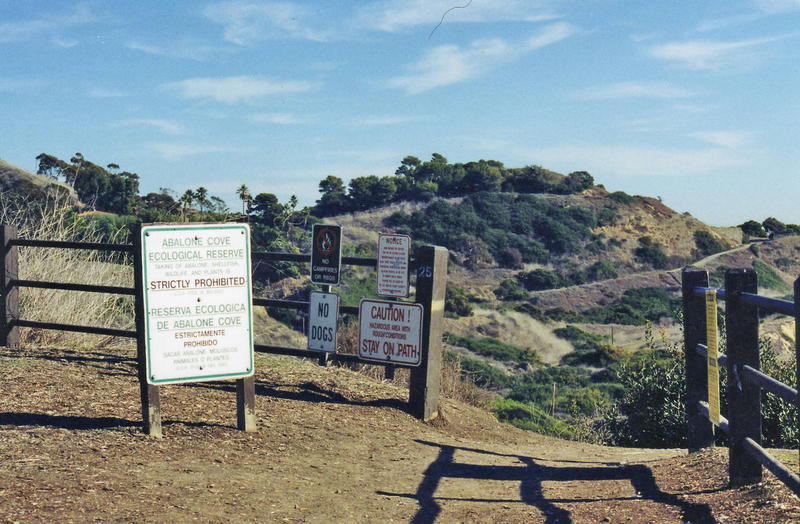 Hunting/Fishing: Fishing allowed in accordance with established CA Dept. of Fish & Game regulations. CA ocean fishing licenses ("fin-fish" only). Size & quantity limits enforced. Contact Info: City of Palos Verdes (310)377-1222. Flora & Fauna: Per the California Wildlife Viewing Guide, you can find ochre stars, purple sea urchins, anemones, sand dollars, hermit crabs, limpets, barnacles, and mussels in the tide pools. 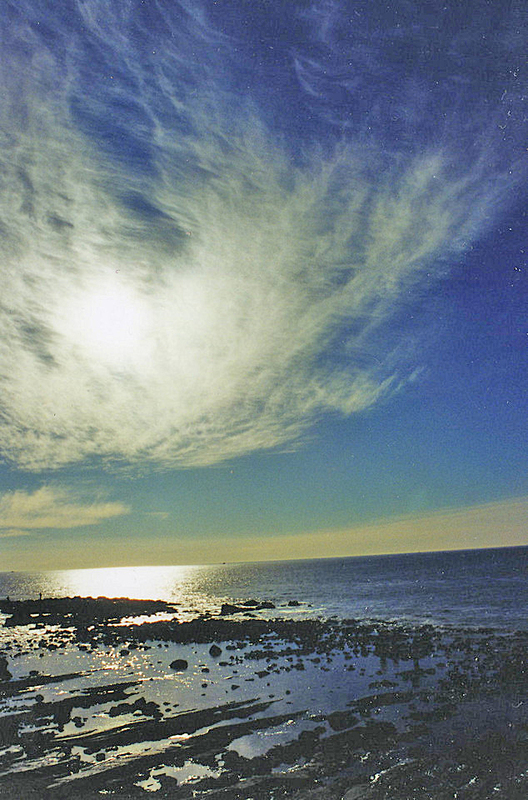 Abalone, rock scallops and fish can be found in the giant kelp forests off shore. Shorebirds include turnstones, yellowlegs, willets, gulls and black oystercatchers. American kestrels and hawks ride the thermals near the cliffs, and bottle-nosed dolphins and California Gray whales may appear beyond the surf zone. What we saw: In the tide pools we saw orange & purple ochre stars, sand dollars, giant green & speckled anemones, hermit crabs, mussels, purple sea urchins, and a scallop shell. 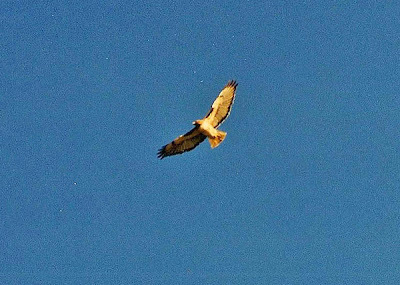 In terms of birds, we saw red-tailed hawks, a black phoebe, white-throated swifts, willet, double-crested cormorants, brown pelicans and Western gulls, and bushtits and California Gnatcatchers in the coastal sage scrub.